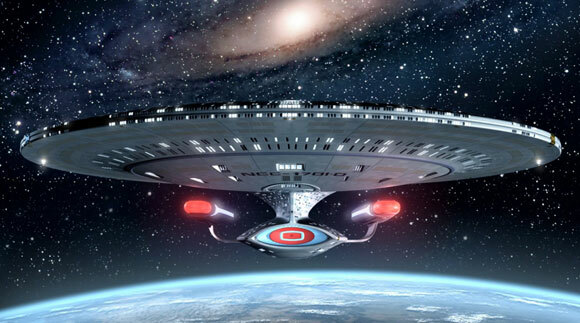 Rodney Twelftree travels through time and space on every known vehicle known to Hollywood. But which one is his favourite? 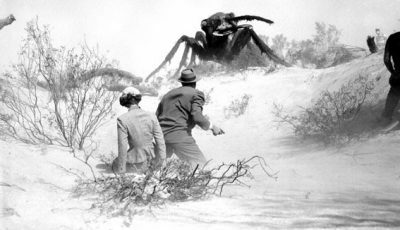 Find out in the top 10 modes of transport in film. Any good action, adventure or sci-fi film worth its salt has some kind of cool transportation device to keep audiences in it. Doctor Who has his TARDIS, The Dukes of Hazzard have their General Lee, and Luke Skywalker has his X-Wing – when it comes to the great modes of transportation, is seems there’s no limit to how cool filmmakers are prepared to be to keep audiences engaged. 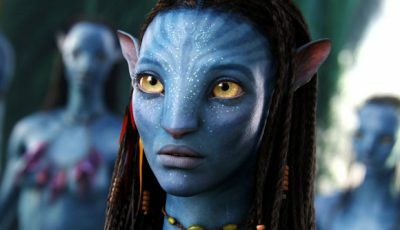 We’ve narrowed down the one we think represent the 10 best ways of getting about in both time and space, so hang on and prepare to clamber aboard the top 10 best modes of transport in film!! When you pick your brother up from a stint in prison, surely doing so in an ex-police car is Alanis Morrisette-ironic. 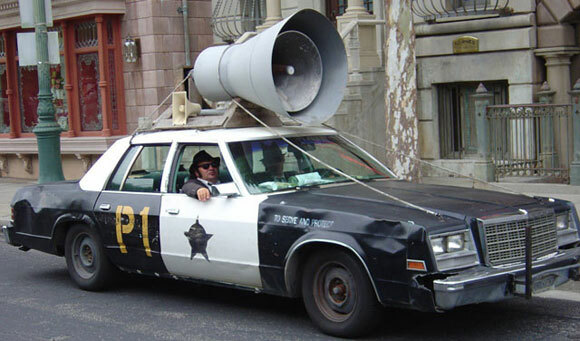 Jake and Elwood Blues set off on their “mission from God” in this souped up, near-indestructible cop car – it’s got cop tyres, cop brakes, cop engine, and yet even the cops can’t catch it. And when you see it screaming about a shopping mall demolishing everything in its path, you can’t help but smile… just a little bit. Sure, Bataman’s cinematic vehicles have always been cool, but to us, there’s none better than the Christopher Nolan era’s Tumbler – a former army vehicle converted to Batman’s needs by his technological adviser, played by Morgan Freeman. It’s built just like Batman himself – lean, mean and filled with tricks, whether its escaping capture by driving across the top of Gotham’s skyline or battling the Joker in Gotham’s underground freeways, the Tumbler is the one car you’d like on your side when road rage takes hold. 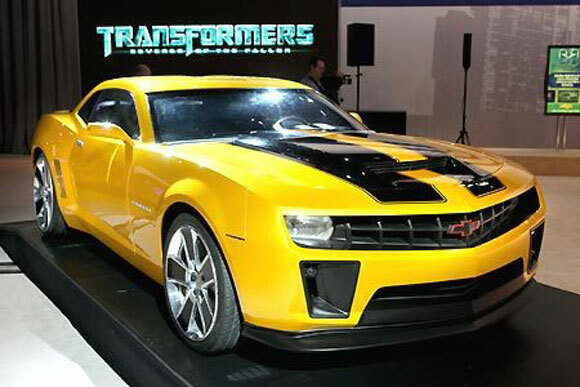 Everyone’s favorite Autobot came into his own in Michael Bay’s tech-heavy iteration of Transformers; in the original cartoon series, Bumblebee was a Volkswagon Beetle, and in the modern film versions he arrived on Earth as a beaten-up-then-concept-car-cool Camaro, and his role as protector human lad Sam Witwicky endeared him to kids everywhere. He was like the ultimate toy, the pinnacle of vehicular uber-ness, and remains rightfully one of the coolest of the Autobots. Yes, even more than Optimus Prime – there, I said it. Interesting list good sir …. ‘ere are some alternatives. (10) The passenger hovercraft at the beginning of Westworld – you don’t really see any exteriors of this beastie, but it would probably provide an interesting ride. (9) The railway work car in Tarkovsky’s Stalker – the stalker, writer and professor have already passed the armed guards in an old landrover during a black and white sequence shot on old Russian military film stock … now they sit in silence as they quietly travel by rail into the heart of the zone. Mesmerising. (8) Peter Fonda’s chopper in Easy Rider – pity he had to reach such a sticky end. (7) The armour-covered bus in The Gauntlet – it might get shot to bits, but it still gets Clint and Sondra to the steps of city hall. (6) Barry Newman’s white 1970 Dodge Challenge in the original Vanishing Point – its pursuit by the cops captures the attention of America’s south west. (5) The landmasters in Damnation Alley – probably the best part of the film (unless you were a fan of the A Team TV series or Jan Michael Vincent). (4) The red cadillac in Fear and Louthing in Las Vegas – a boot full of booze and drugs with nothing but the open road before it … Gilliam captures the opening of Thompson’s book perfectly. (3) James Woods’ beat up red open top in Salvador …. 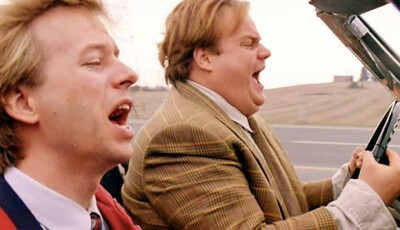 sure, it’s taken straight out of the Thompson book, but it still provides a lot of fun for its degenerate passengers. 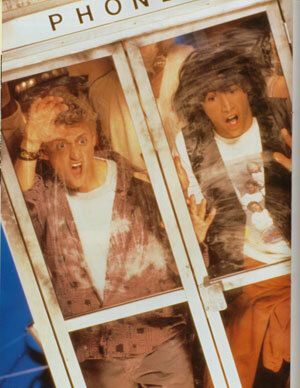 (2) The transporters in Cronenberg’s The Fly … now there’s something I’d like to try. (1) The navy patrol boat in Apocalypse Now – a central character in the film … not only does it enter the heart of darkness but, in the end, it also manages to leave. 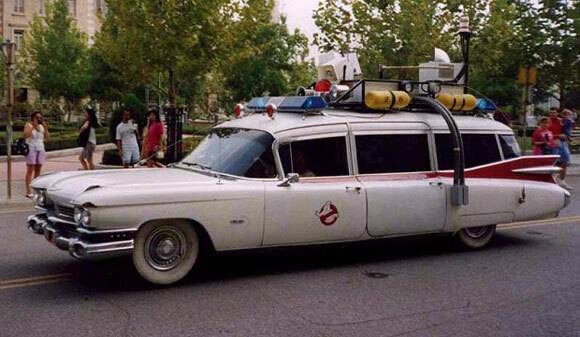 I had that Ecto-1 Ghostbusters vehicle as a toy, so that would have to be my pick. But, white walls on a De Lorean?…. Really? I’ve always had a soft spot for Rocky Jones’ spaceship, ‘The Orbit Jet’. 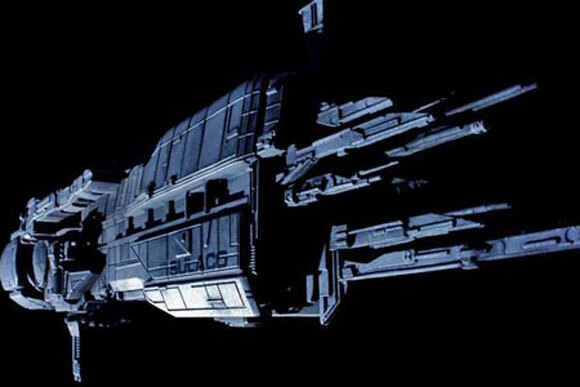 The coolest looking space ship ever. Nice catch with the brown water Navy PBR (Patrol Boat, Riverene), mark! The boats were made of fiberglass and plastic. Had diesel water jet engines instead of screws to move rather nimbly through water and were made in Annapolis, MD. Would also posit the inclusion of the 1969 Dodge Charger R/T driven by Peter Fonda in ‘Dirty Mary Crazy Larry’. Also GTO’s GTO in ‘Two Lane Blacktop’. Great list, perfect selections, I’d just tweak the order! Delorean’s number one for me! Love it that the phone box is in there! HAHA I thought the Tumbler would have been higher, until I saw Number One and slapped my forehead for being dumb!! A great list. I don’t have any complaints! Everything deserves to be on here and I can’t think of any other vehicles off the top of my head worth adding. The Millenium Falcon will always be the #1 of most filmgoers’ dreams. Although I would also include Serenity. It won’t be long before The Bat is included in this list though. That is definitely going to be something to see in IMAX. @ Chris – Any inclusion of the Batmobile was never going to be easy… after all, it’s such an iconic vehicle and everyone’s got their favorite. 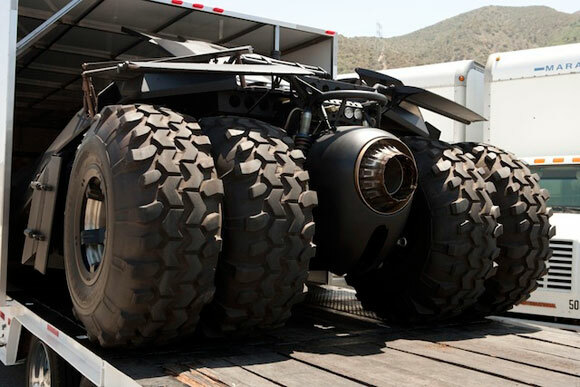 I chose the Tumbler because of all the versions of this famous vehicle, it’s easily the meanest. And that’s what Batman’s all about. 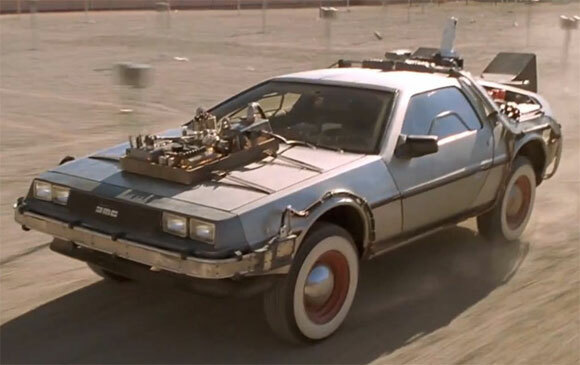 @ Jack – Not my choice of pic for the DeLorean, my friend, but as long as it gets me back to 1985 (or wherever I need to go) I’d be happy if it had a sunroof and tail fins. @ Pete – Glad I could accommodate the Phone Box. @ Evan – Really? Not one? Darn, and here I was trying to be controversial…. LOL!! 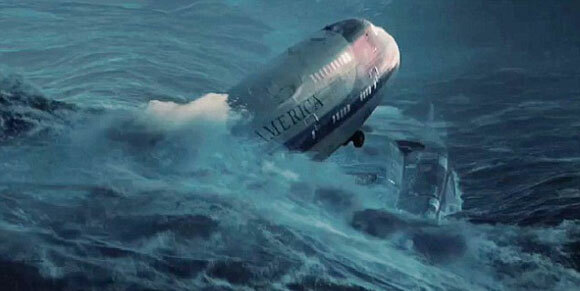 @ Justine – I re-watched Serenity (the film) only last week, and I admit it came quite close to being included…. but my heart belongs to the ones in this list…. Awesome list! 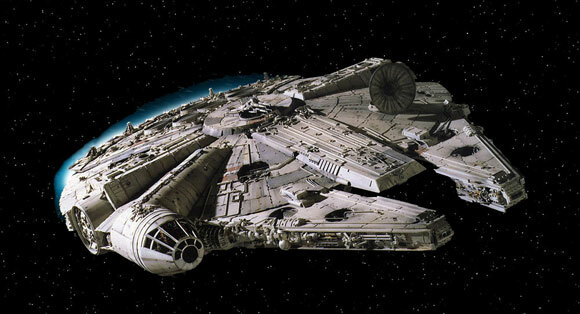 I’ve always loved the design of the Millennium Falcon, such a cool ship with all its compartments. I think one that wasn’t listed that would be legit is the Iron Man suit. How cool would it be to suit up into that and fly wherever you want whenever you want. All of that looked pretty cool. Don’t forget the Falcon has the cool chess board too. So glad you added the Bluesmobile… that is such a classic and hardly ever appreciated especially since those guys are on a Mission from God. The Millenium Falcon. No matter what Lucas does with his films, he will never touch that beauty. Or what about Vic Morrow’s police helicopter .. at least it didn’t crash.